Jacqueline is pleased to bring many years of professional experience to your special event. For more information or to discuss a potential booking for your event, please contact Jacqueline today. 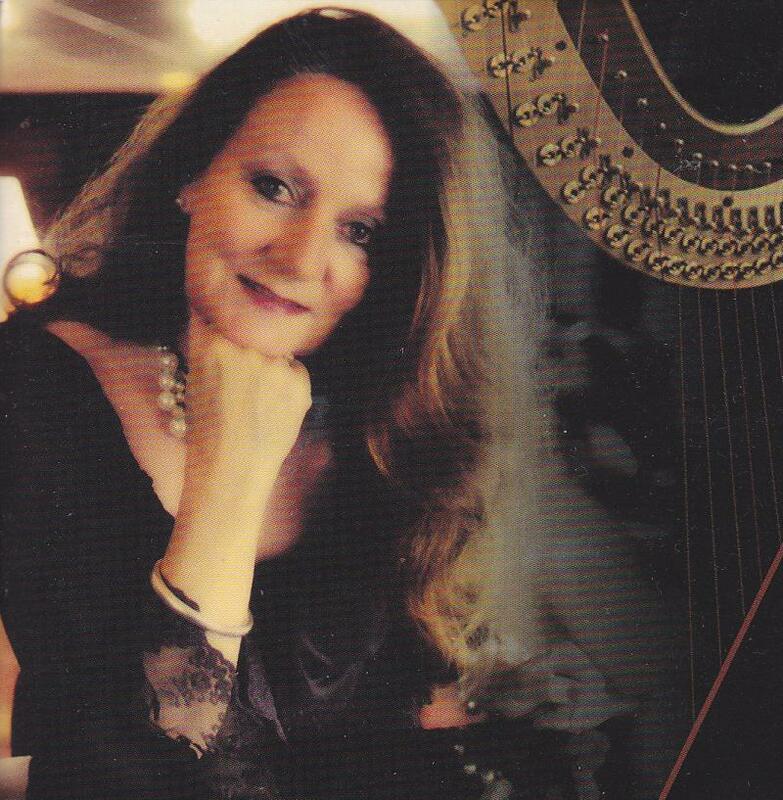 Copyright 2013 Jacqueline Dolan, Harpist and Singer. All rights reserved.